But this season, we've outdone ourselves. 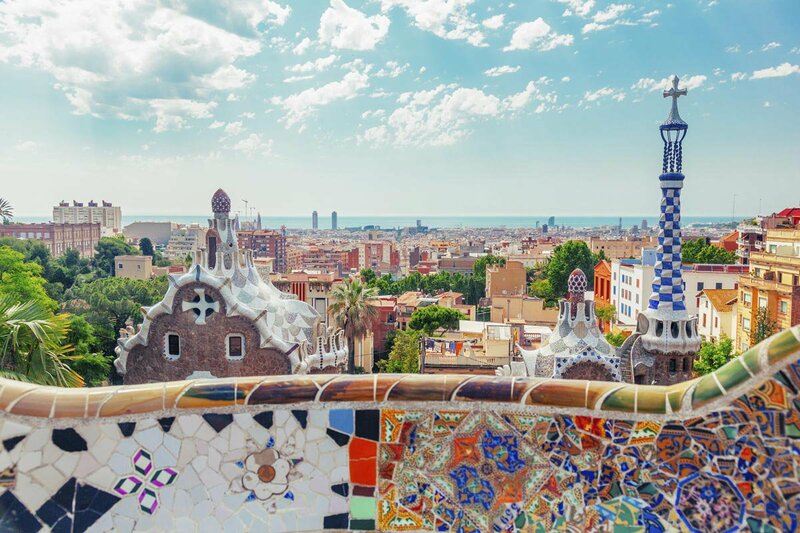 Along with our pals at Tasting Table, we've launched , a mega giveaway to ten hot spots, including Barcelona. 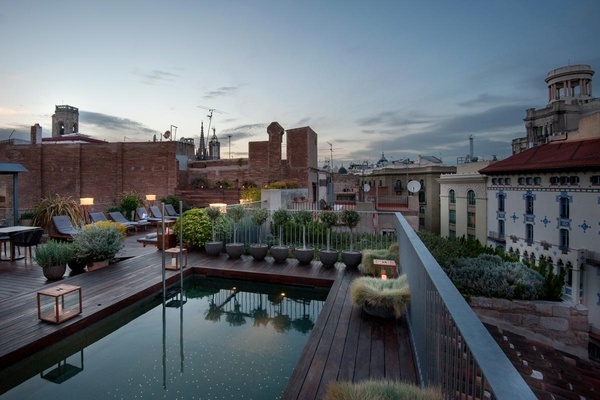 The Hotel: 2 nights at chic in the Barri Gòtic neighborhood. Gentedimontagna's Pavia Rosati stayed here a few months ago and absolutely loved it. There are ancient Roman walls within the hotel, and a stunning rooftop pool and bar. The Airfare: We're covering roundtrip airfare for two. The Meals: A $500 dining credit to spend on the city's incredible restaurants. The Sail: A scenic cruise on a sailboat. The hotel rooftop awaits. Photo courtesy of Mercer Barcelona.